Members of the Minneapolis-based band “Steam Machine” were on staff at the BOTMC. 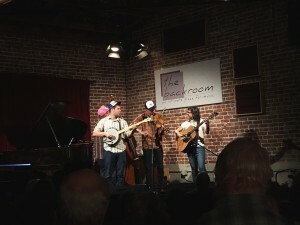 Here, they are giving a concert at The Black Room in Berkeley. The most exciting week of the year is coming up for traditional old-time musicians in the Bay Area. 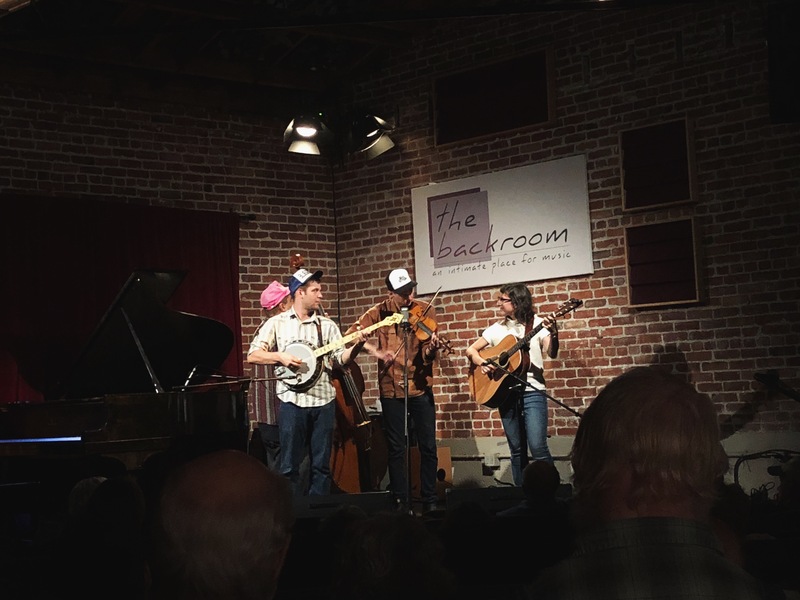 The Berkeley Old Time Music Convention (or BOTMC, not to be confused with the acronym for Book of the Month Club when Googled) will take place from Sept. 26–30, 2018, and will feature well-known artists from all across the country in performances, jam sessions, workshops and dances. There will be activities for people of all ages and skill levels, many of them hosted at Berkeley’s famous Freight & Salvage Coffeehouse. 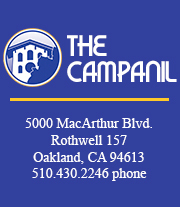 Other events, such as dances and jams, will take place at North Berkeley’s Ashkenaz dance hall and in people’s private homes throughout the East Bay. Some highlights of this year’s convention — which has been going on for over 60 years and used to be called the Berkeley Fiddler’s Convention — will be performances and workshops from Alice Gerrard, Paul Brown & Terri McMurray and David Bragger. Gerrard, perhaps the most renowned performer at this year’s festival, is a California native and will be coming from her home in Durham, North Carolina. Gerrard is best known for her music with Hazel Dickens, popular in the 1960’s and 70’s. Gerrard will be teaching harmony singing with Chris Brashear, a singer and musician from Missouri. Paul Brown, a former radio host for NPR, and his wife Terri McMurray, a physics teacher, will be coming from Winston-Salem, North Carolina and will teach workshops on banjo and mandolin playing. David Bragger of Los Angeles will be teaching fiddle. Bragger is known for his unique video recordings done in his “Old Time Tiki Parlor” studio, which feature countless artists from all over the United States. Also on this year’s staff are AJ Srubas and Rina Rossi of the band Steam Machine, who hail from Minneapolis, Dom Flemons of the Carolina Chocolate Drops, Mike and Marcia Bryant from Tennessee, and Nokosee Fields and Sonya Badigian from Durham, North Carolina. Besides workshops, there will be concerts performed by these artists on Thursday and Friday, as well as square dances and open jam sessions. Beginners are welcome at these events, and there will even be a special workshop on fiddle for children given by Elise Engelberg (of San Francisco) on Saturday, Sept. 29. Admission to events at the Freight & Salvage Coffeehouse in Downtown Berkeley is available to students at half price, a deal not specific to the BOTMC. A three day pass, good for the Thursday and Friday night concerts as well as the Saturday night square dance, is available for $56 to the general public and $28 to students who pre-purchase the pass.